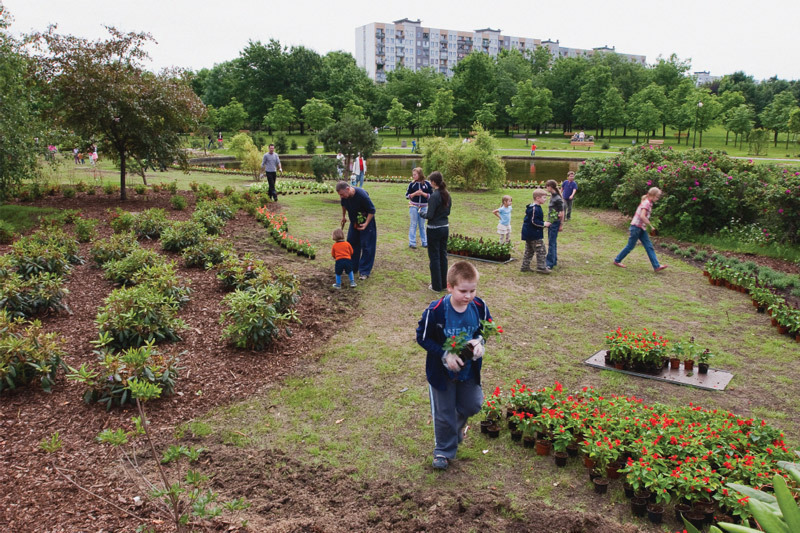 Paweł Althamer’s Paradise, 2009, landscaping modeled after Bródno-area schoolchildren’s drawings, Bródno Sculpture Park, Warsaw, June 18, 2009. Photo: Bartosz Stawiarski. Nearly from its beginnings, the public museum has been recognized as a reflection of the social orderwith modes of display (and the objects housed therein) steeped in both the ethos and the economy of the day. What, then, should we make of the museum now, when the audience for art is, inarguably, larger than ever, and the distinctions between art and other creative industries increasingly subtle? 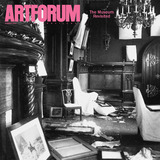 Taking stock of the moment, Artforum has sought a number of perspectives, asking some of today’s foremost architects, artists, curators, museum directors, and theorists for their thoughts on the museum, its evolving structure and mission, and its potential impact on our understanding of art now and in the decades ahead.